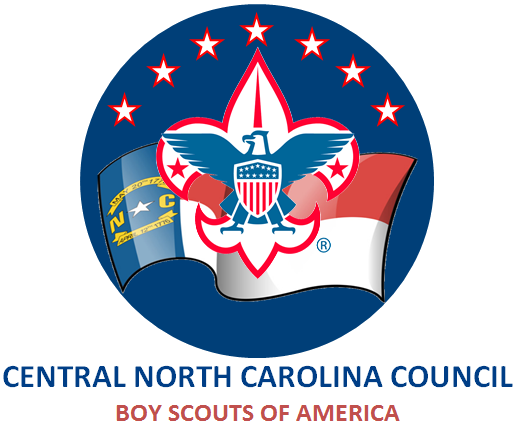 The Central North Carolina Council of the Boy Scouts of America is made up of 5 districts from 7 counties. Our council has two camps for its members to enjoy - Camp Cabarrus and Camp John J. Barnhardt located on the beautiful 1,000 acre William C. Cannon Scout Reservation on Badin Lake in Stanly County. 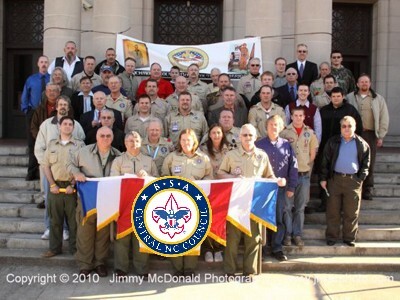 Additionally, we have two scout shops - The Bennett D. Hester, Jr. Scout Shop in Albemarle, and the Cabarrus County Scout Shop in Kannapolis, operated by the National B.S.A. Supply Division. We are proud of the many opportunities that our staff, volunteers and facilities offer to the youth of the Central North Carolina Council.